It begins with a meeting... where a promising new technology for amputees and soldiers is demonstrated. But soon, the truth is discovered: the mastermind who created such miraculous prosthetic limbs is not interested in a business deal. He only wants to ruin the family of his former student, Marcus Stanwood. Marcus knows firsthand of his former mentor's cruelty, and sets a desperate plan in motion. 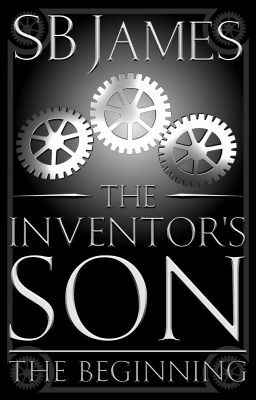 The fate of his son Ethan hinges on his success or failure in this introduction to a paranormal Steampunk series set in a Victorian London that could have been.